Whether it’s full hi vis PPE for construction workers or waste collection teams, a thick pair of gloves for an estates and facilities worker tackling the weed eating or a hard wearing polo shirt and trousers combo for painters, decorators and plumbers, you will find it here on Aston Workwear’s site. But of course, you don’t have to be at work to wear protective clothing or PPE. It seems as if protective clothing these days is worn by almost everyone at some point or another. 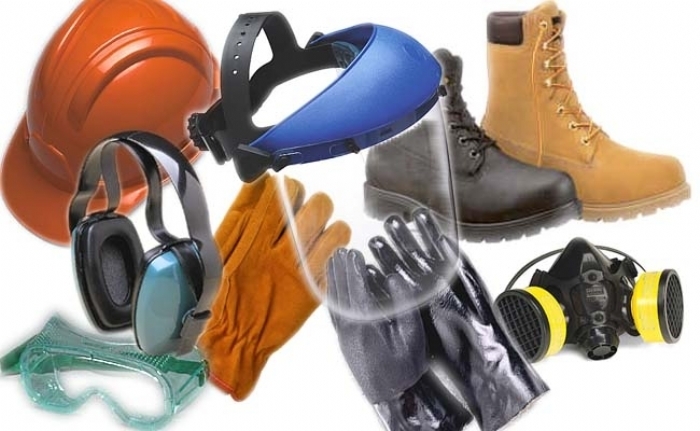 Industrial clothing such as a cold store suit is more specialist, but many ordinary people will wear steel toe cap boots, hi vis clothing, ear protectors, thick gloves or disposable face masks for jobs around the house or travel to work. Of course originally, protective clothing was for industrial use only, but as health and safety rules expanded, so did the general public’s need for protective clothing. Wearing a hi vis jacket helps cyclists, dog walkers and runners to be seen on dark nights, face masks keep fumes out (or germs in), ear protectors are useful if you are routinely in a noisy environment such as a club or concert venue, while work gloves will help with dirty and potentially hazardous jobs including cleaning the car and gardening. None of the protective work clothing available these days was actually designed for any of the above domestic purposes, but it goes to show how versatile protective industrial clothing can be. Delivery workers wear work gloves to avoid injuring themselves on the sides of boxes, medical, laboratory and veterinary staff wear latex or nitrile gloves to reduce the risk of cross infection or contamination. But gardeners also wear work gloves, and many people still wear rubber gloves when cleaning their house. Cleaning an oven or bathroom can be every bit as hazardous as dealing with hospital patients or sick animals and bramble thorns hurt just as much as catching a finger on the edge of a heavy carton, after all. Next time you need to replace a pair of old trousers you only wore for the gardening, refresh your hi vis jacket for the winter or buy a new pair of gloves to replace the pair the brambles shredded, you could do worse than consider a protective work clothing company. It’s likely that the specification for industrial or protective clothing will be far higher than anything sold in non-specialist outlets, so you might find that these items offer better value for money and last much longer too.